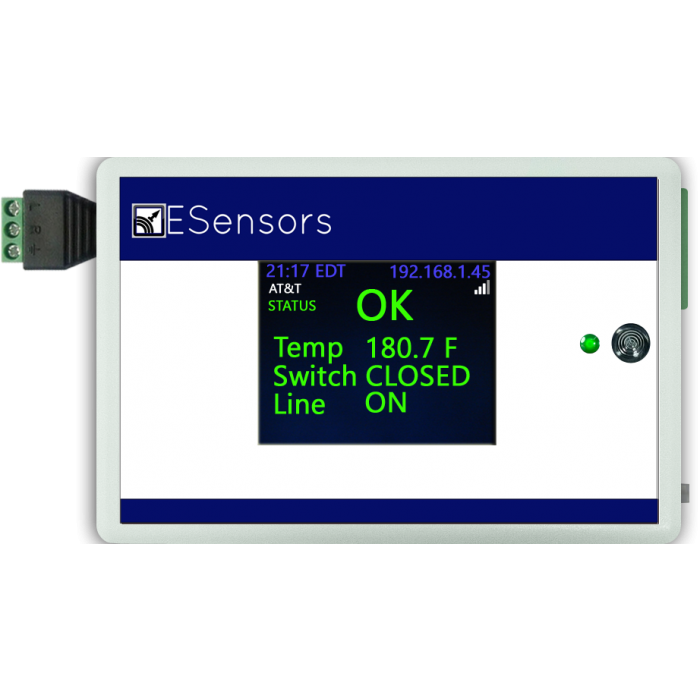 Connect your RTD Temperature sensors to internet and monitor temperature changes. 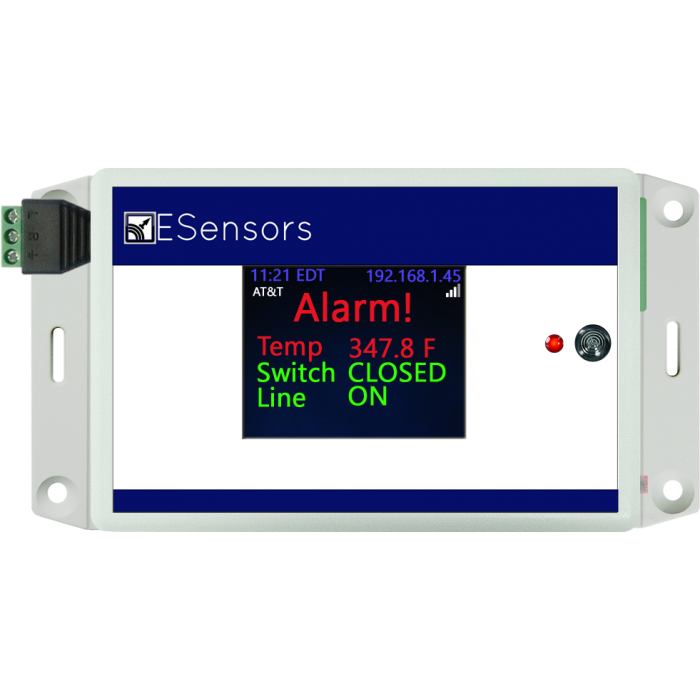 Set safe levels and get alerts by text, email when sensors cross thresholds. RT32 Interface is designed to work with most standard RTD type temperature sensors. Sensor not included. RT32-XE can be ordered with GSM cellular support. Please note that SIM card / Subscription is not included. It is with the user to get a compatible sim card and service. Contact us if you have questions. RT32-XE can be ordered with built-in relay functionality. This is a form C relay with a Normally open and normally closed lead available via terminal blocks. This low power relay can handle upto 170 mA. 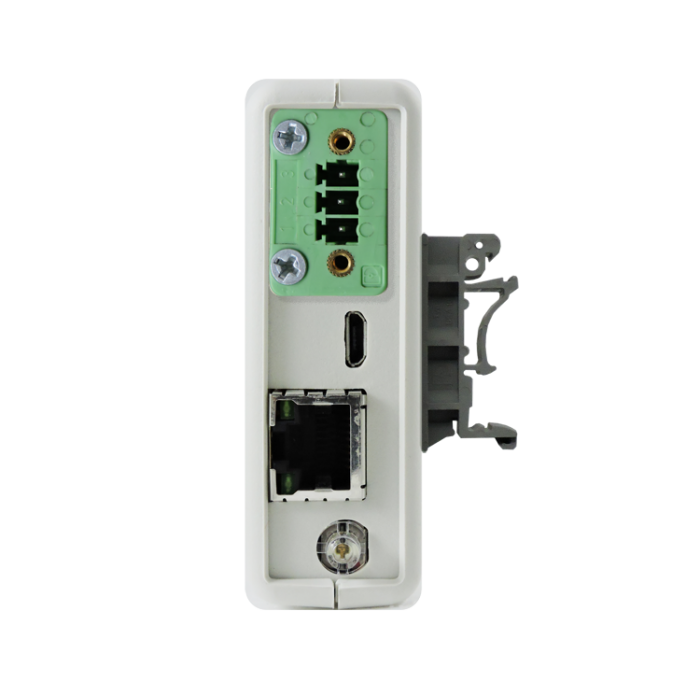 The RT32-Xe connects to your network through Ethernet. They are easily installed and configured in less than 15 minutes via the integrated web interface.